righteousness, for they shall be filled. prophets who were before you.” (MEV). The Beatitudes are about blessing, which goes beyond the notion of “happy” to mean “well being.” The repetition in the text of the word translated “blessed” shows that Jesus puts particular emphasis on the well being of those who do what He says – the essence of which is “love God, love people.” Being what Jesus says in the passage – poor in spirit, mourners for ourselves and others, meek, etc. – will be righteousness to us when we do them. 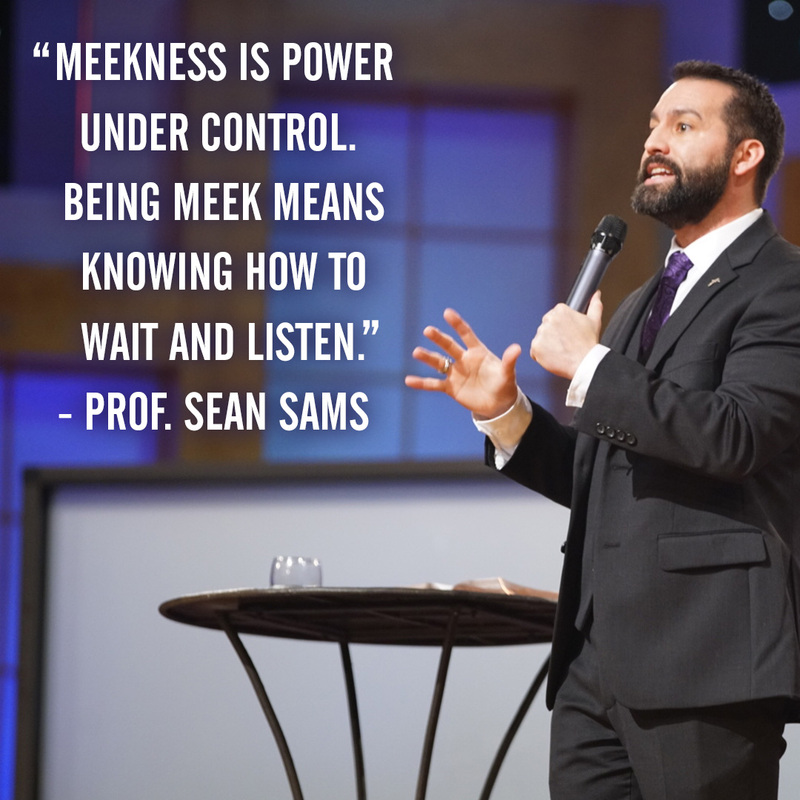 Meekness is not weakness. It is power under control. The opposite of meekness is pride. Pride is elevating yourself above God, believing and acting as though what you and what you want is better than anything God can possibly have for you. To love God is to love people, and to love people is to love God. It was in the Old Testament law – the first five of the Ten Commandments involve specific ways to love God and the next five are instructions for loving people. 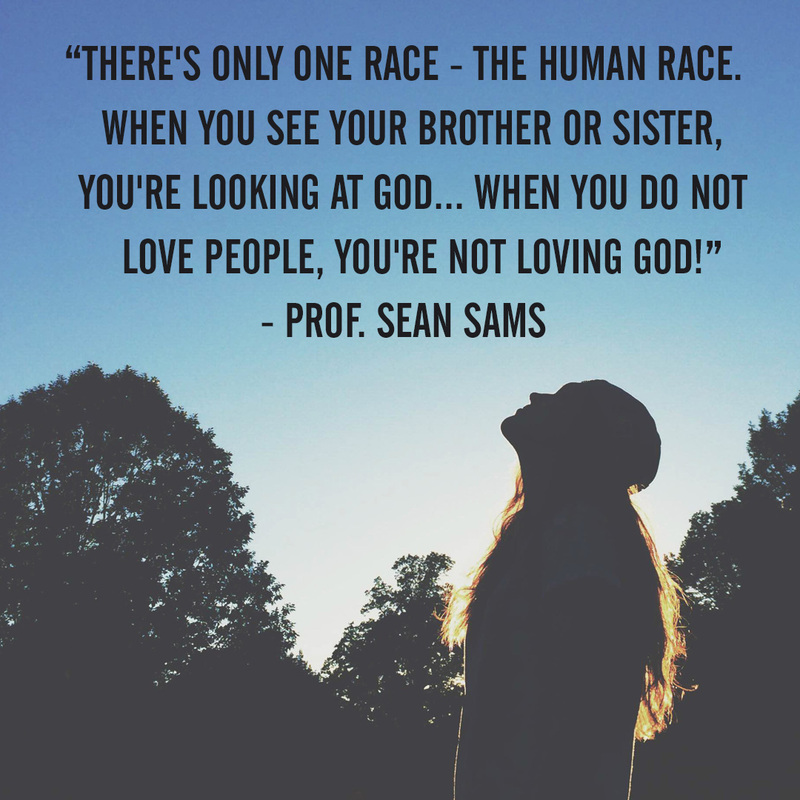 Love God and love people, and you will live in Jesus’s name! I am so grateful for Your Holy Word, and for teaching that makes the Word more clear to me! Thank You for showing me that to love You is to love people, and to love people is to love You! Work through me to share Your love with the people I meet, in this body of believers and in my circles of influence, to advance Your Kingdom in my community. I am blessed to be Your child and an instrument of Your peace! Thank You for the opportunity to be blessed by You and to be a blessing to others.